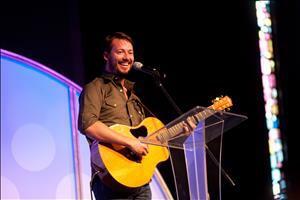 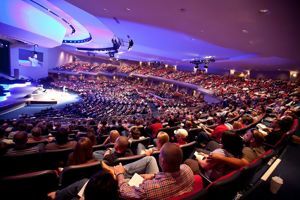 The Love Worth Fighting For tour, sponsored by Feed Your Faith, has touched more than 200,000 attendees in the five years since its inception. 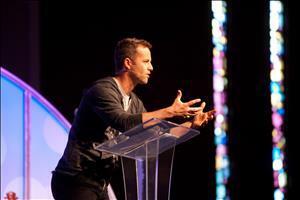 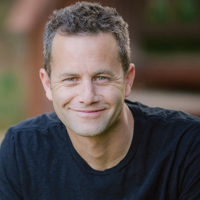 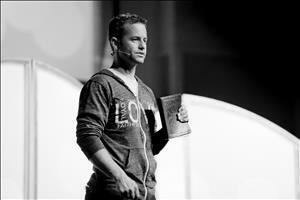 Kirk Cameron, along with musical guest Warren Barfield, have been traveling across the country spreading their passion and faith in the power of God to change lives and marriages using the Fighting for Love Tour. 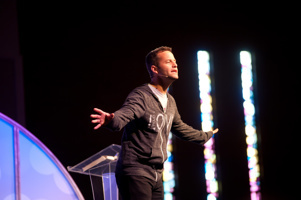 Using the tools of music and humor, they share their wisdom and insight in an effort to present sound relational principles to both singles and married and engaged couples. 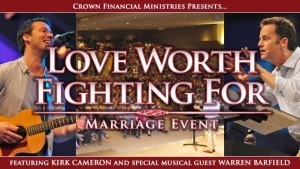 For more information about the Love Worth Fighting For tour sponsored by Feed Your Faith, visit www.loveworthfightingfor.com.